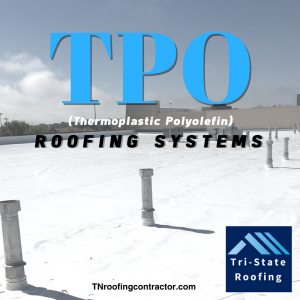 TPO roofing is the fastest-growing commercial membrane roofing system around and is on the forefront of single-ply roofing technology. It’s engineered for superior, long-term performance and offers the added benefit of being environmentally sound. Those who’ve used and installed it find that its advanced reflectivity dovetails nicely with cool roofing solutions, helping to keep their BUSINESSES, storage facilities, warehouses, and working environments more cost-efficient. Further, TPO offers reduced maintenance and is highly versatile, offering resistance to environmental pollutants and chemicals. And those in stormy areas will appreciate that it is abrasion, tear, and puncture-resistant. 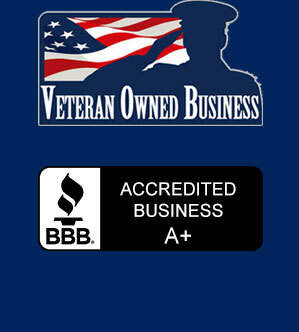 TPO roofing provides LEED credit qualification and is Energy Star rated and Cool Roof Rating Council approved. When TSCR installs your TPO roof system, you can be confident that you’re getting the highest-quality TPO. Not only do we offer our own high-quality TPO systems, but we also partner with the top manufacturers in the nation.